Team with a silver outfit and smokey eyes! 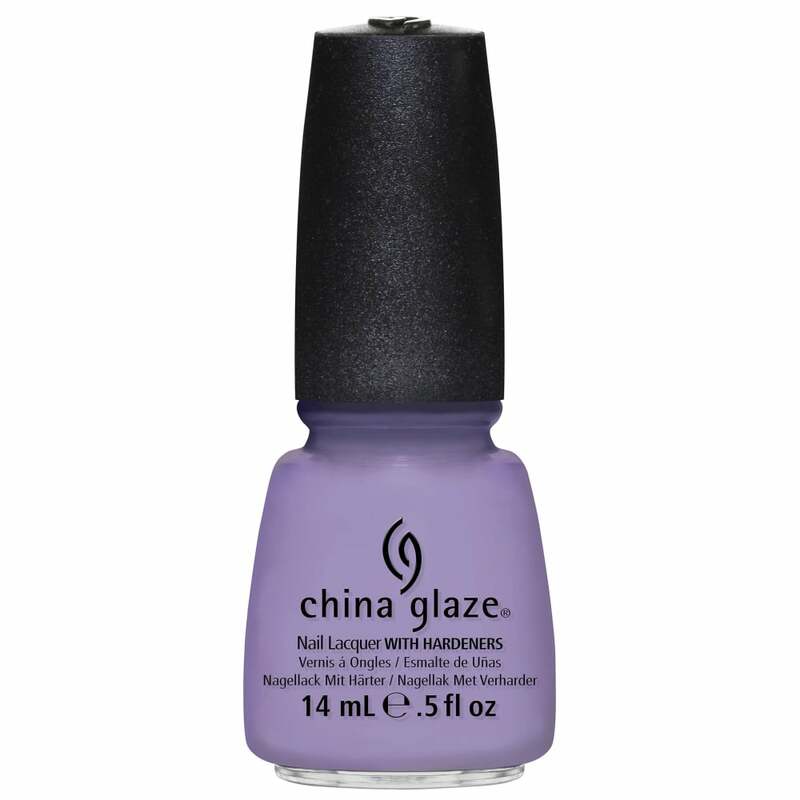 Showing our 2 China Glaze Nail Polish Collection - Tart-y For The Party 14ml (81190) reviews with an average rating of Excellent. Would you like to write a review?